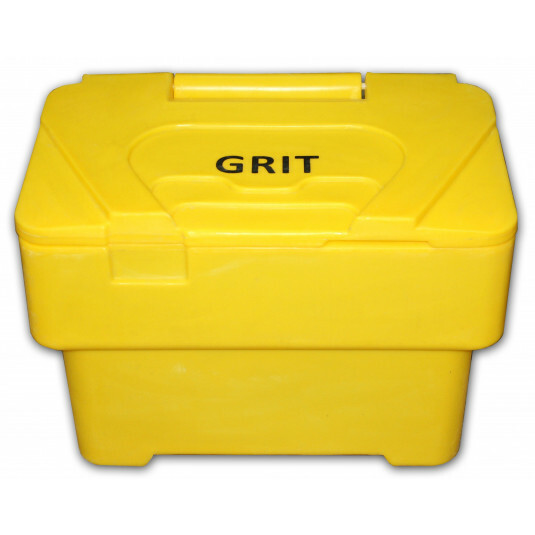 This 115 litre grit bin has the capacity to store 125 kg of winter salt. 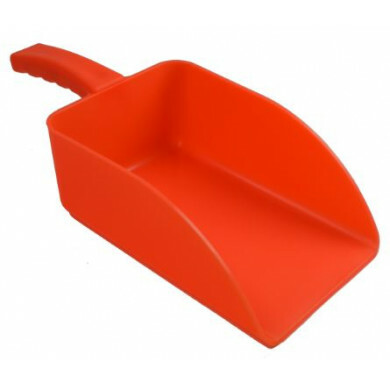 This mid sized bin is ideal for personal and small business use. 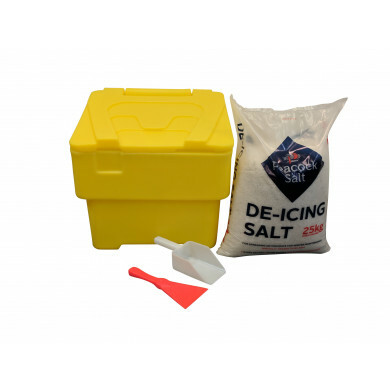 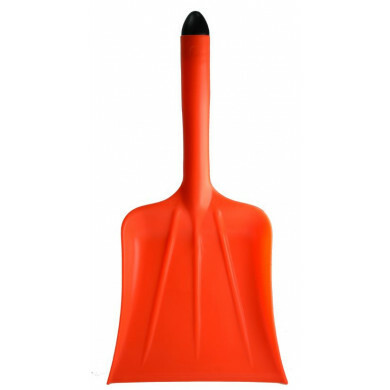 Manufactured from tough, medium density UV stabilised polyethylene it will not discolour or deteriorate through long term exposure to the elements.